Part of the Each A Cup chain. 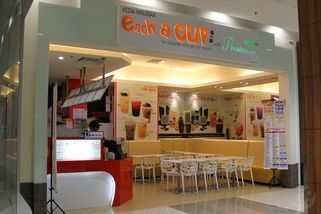 Each-a-Cup was established first in Singapore and has since boomed into many outlets here in Malaysia. 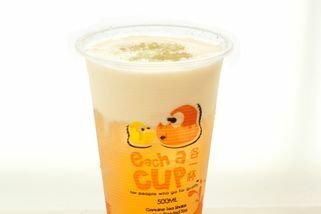 Each-a-Cup offers a variety of blends and brews; Ice Blended, Yogurt Drinks, Smoothies, Pingo Series for example. 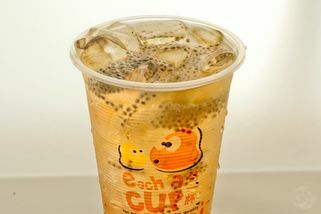 With new innovative blends constantly concocted and introduced, Each-a-Cup is expanding its vision to beyond normal bubble tea from any regular old joint. Each-a-Cup sources their tea leaves and recipe from Taiwan and various ingredients from around the world. 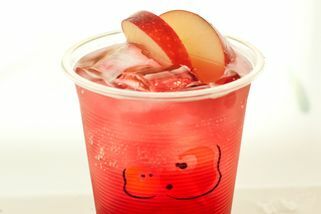 For their fruit blends they use fresh fruit juice or quality juice concentrate instead of regular fruit syrup. They have also recently launched their new drink concept “Each-a-Brew”; on-the-spot freshly brewed cup of tea in 60 seconds. 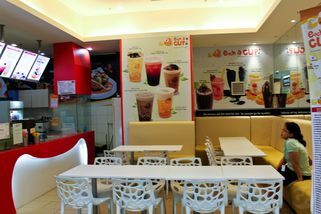 This outlet is located at Aeon Rawang. 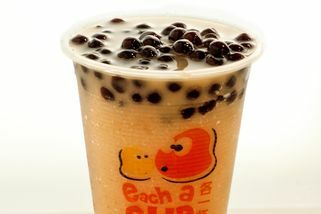 I'm a bubble tea fan! Each a cup needs to work on their consistency. Some outlets are good...others aren't. This one's an "aren't" to me. Tea: I'm not a fan of their premium tea, I prefer the old pre-mixed formula. This outlet seems to have one of the worst batches. Pearls: Much too soft, tastes like they have been left out for a long time. Service is not bad, the person remembered to ask me about sugar level. That's one thing I appreciated in their Singapore outlets. To be fair, I only went to this one in Aeon Rawang once and it was in the middle of the day. 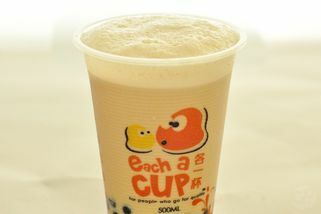 My review is based on a cup of premium pearl milk tea.